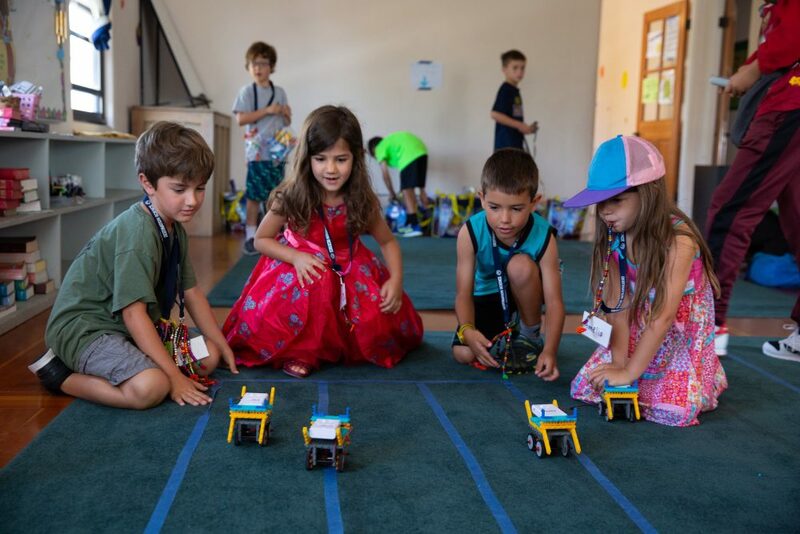 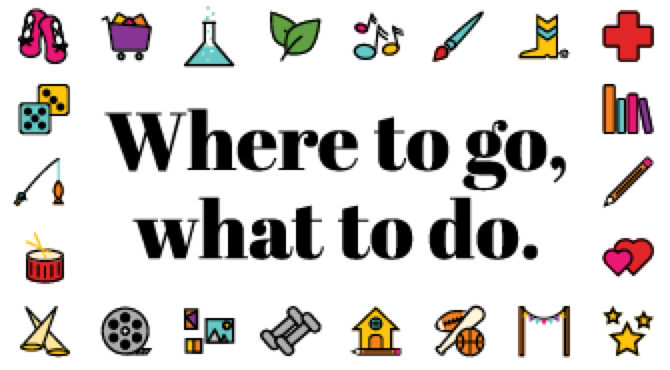 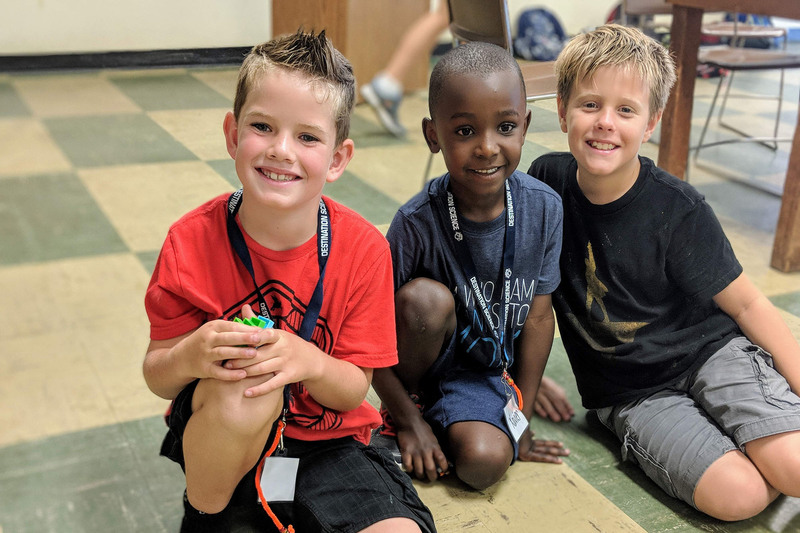 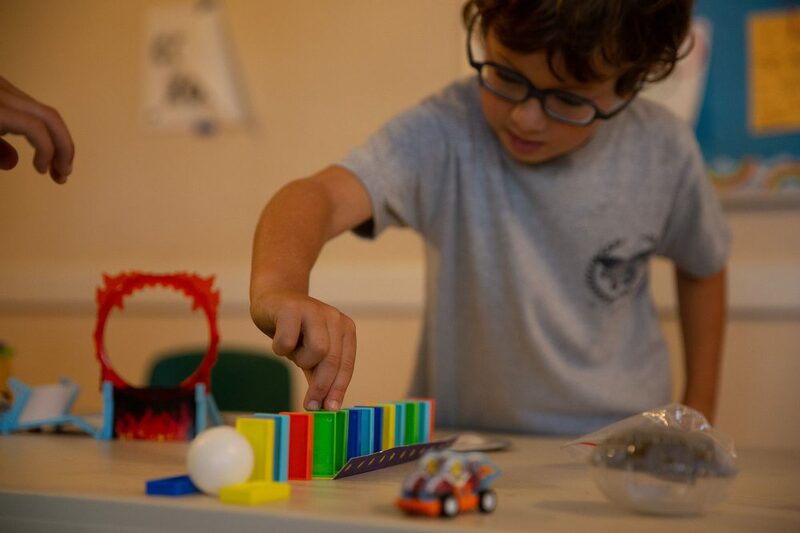 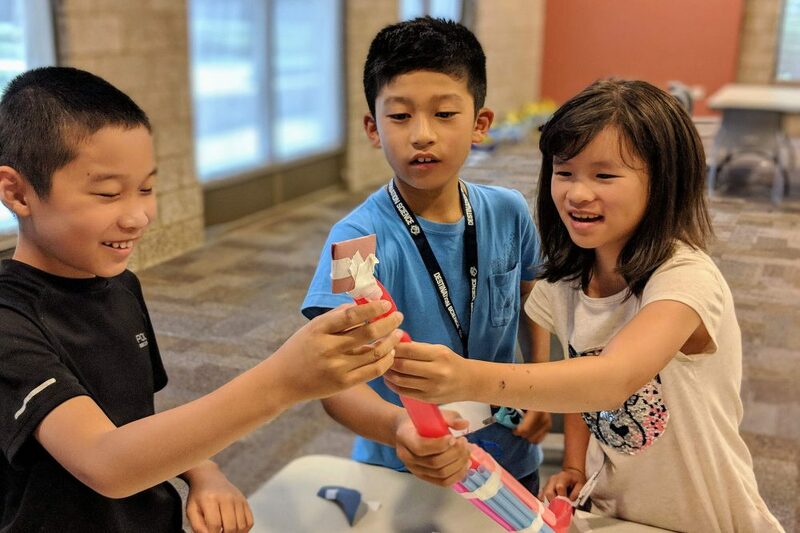 The fun science day camp where curious kids 5-11 years, can build their own robot, mix up some magic molecules, take home a magnetic roller coaster, launch into space and become science makers & innovators this summer! 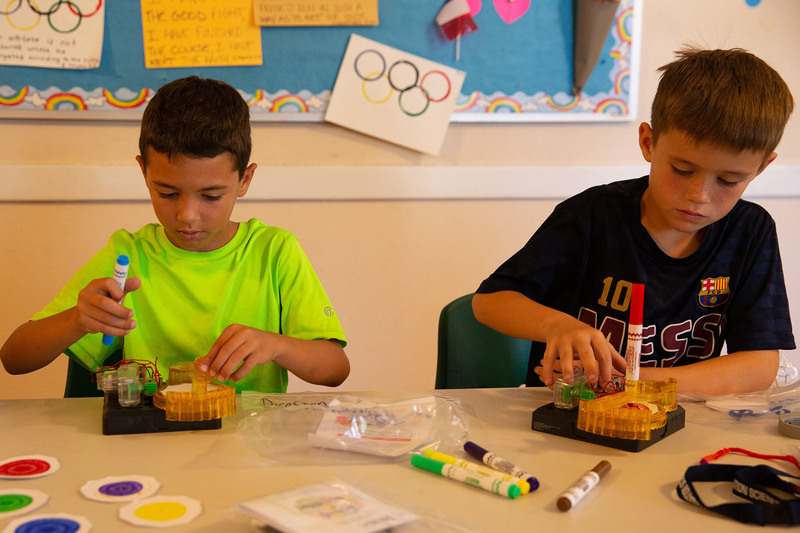 Three science stations, 15 science activities plus games, silly songs and all the fun of camp!, www.destinationscience.org Hurry, Enroll Now for Early Bird Savings! 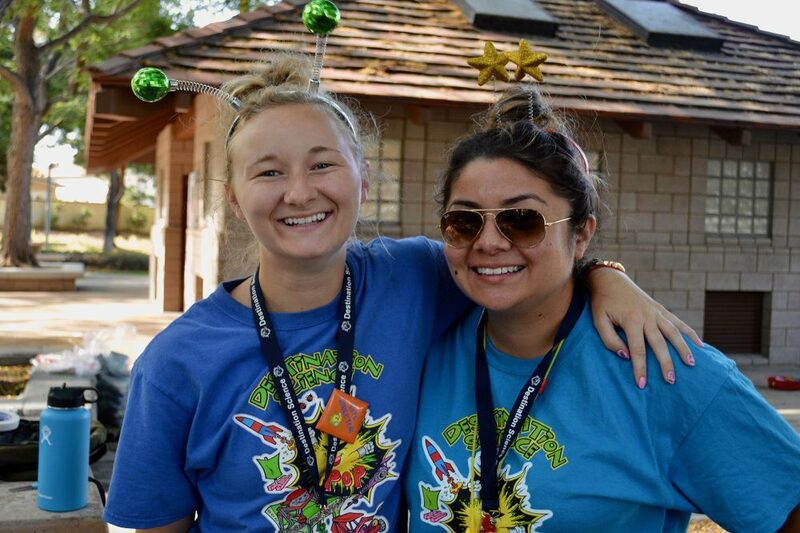 Enroll in 3 weeks and save an additional $10/wk!